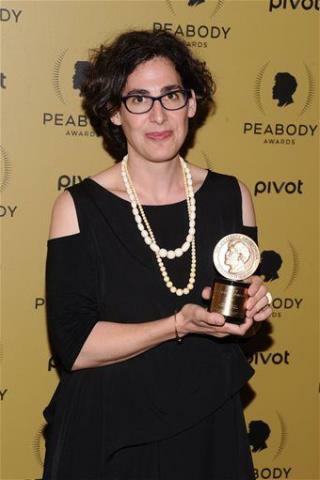 (Newser) – So how did Serial host Sarah Koenig react when she heard that the subject of her podcast's first season, Adnan Syed, was granted a new trial? She and Serial executive producer Julie Snyder were Skyping at the time, "and both of us did exactly the same involuntary thing of sucking in our breath and then putting our hands over our mouths," Koenig writes on the Serial blog. "We weren’t so much shocked because of the legal arguments, but because it was such a longshot, this outcome." She has a great voice and an interesting podcast, but her brow game is whack.